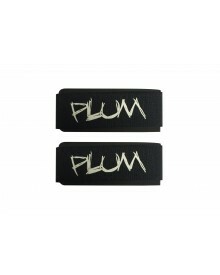 The Plum keychains are actual binding pieces. Sometimes we manufacture too many pieces , sometimes there are errors in production. 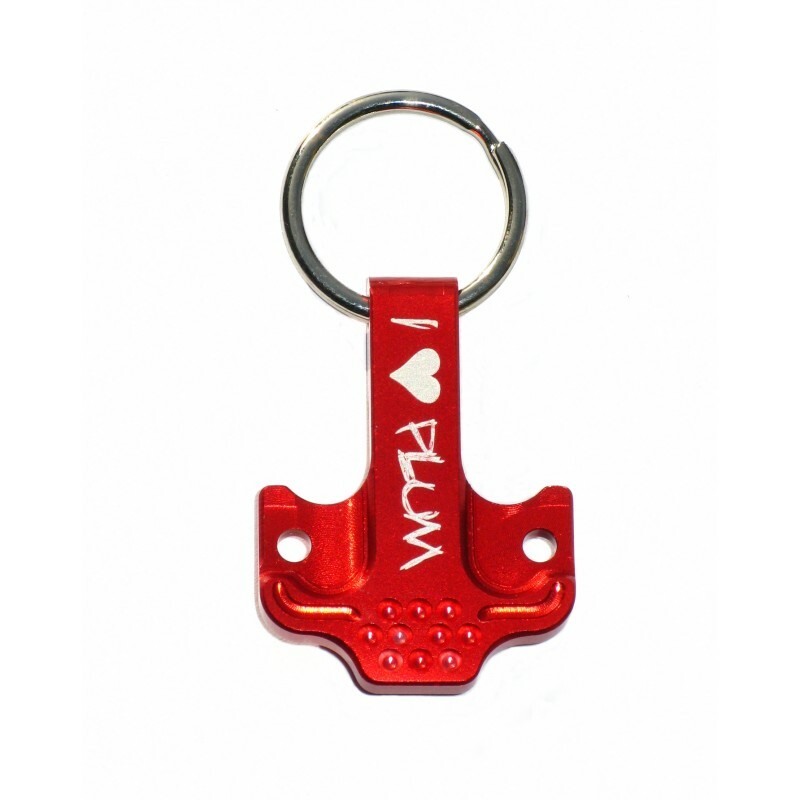 Thanks to the many checks and controls we find the errors and use the pieces for keychains to minimize waste. Colors may vary due to availability. Please let us know your preference and we’ll do our best to satisfy you!